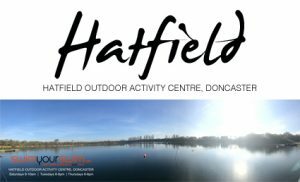 A huge well done to all of the amazing swimmers who completed their ice mile qualifying swims this morning at DCLT’s Hatfield Outdoor Activity Centre. 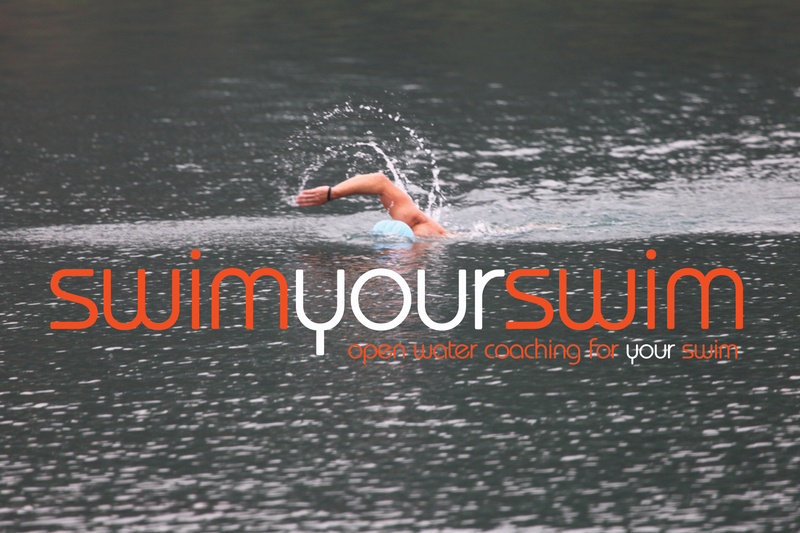 Many of the swimmers had travelled long distances to join us, from as far afield as Manchester, Wales, Brighton, Dover and more amazingly Corfu! ( don’t worry Andy I haven’t forgotten Hull ). 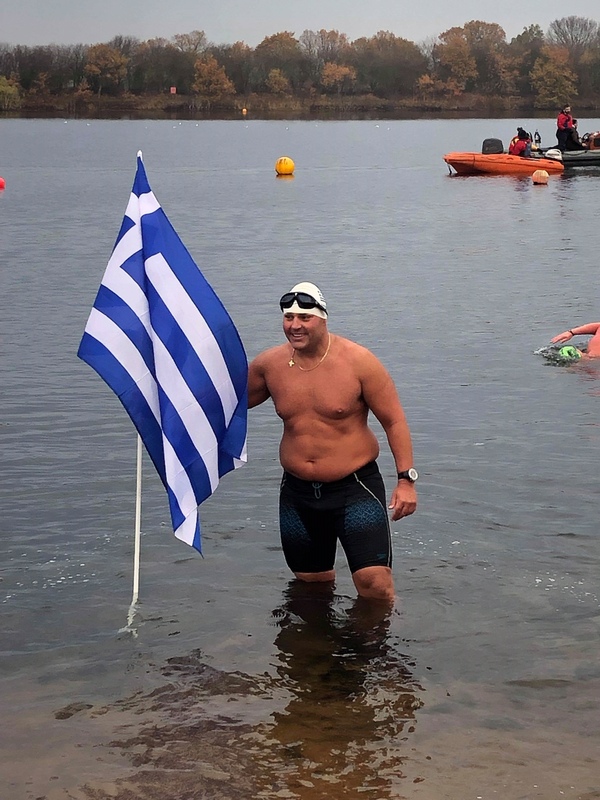 Charalampos (Harris) Theodosis – Greece’s First Ice Miler after his qualifier swim. The four groups of swimmers set off in intervals of half an hour and were escorted around the course by our amazing boat support teams. 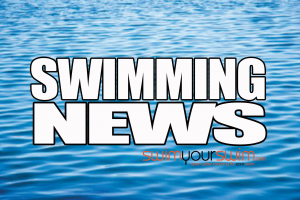 The water temperature had thankfully dropped to 6.6ºC after a week of great overnight lows, which resulted in the 1k qualifying swim being a distance of 1250m as required under IISA rules. Everyone that started finished, with a few personal time and temperature goals being smashed along the way. These swims wouldn’t be possible without the huge network of volunteer support, from the safety boat crews, waterside safety, reception and the recovery team alongside DCLT’s Jess, Chantelle and Stuart who all worked together to ensure that everyone left with a smile. Here are the results, please don’t forget to upload your swims onto the IISA website if you’re planning on completing an ice mile this season. See you in the ice.